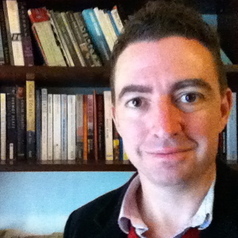 Matthew Ryan teaches literary studies and cultural theory at the Australian Catholic University in Melbourne. His research considers the ways in which contemporary writing presents and contributes to the constitution of the self in relation to place and in relation to particular forms of social life and politics. He specializes in twentieth- and twenty-first-century Irish novels and short stories.